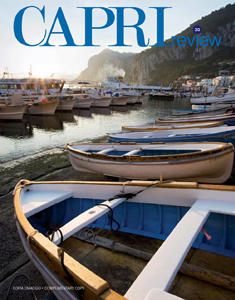 Here you can read online some of the most important publications for travelers. Just click on the links in the texts below, and you will be right live there. 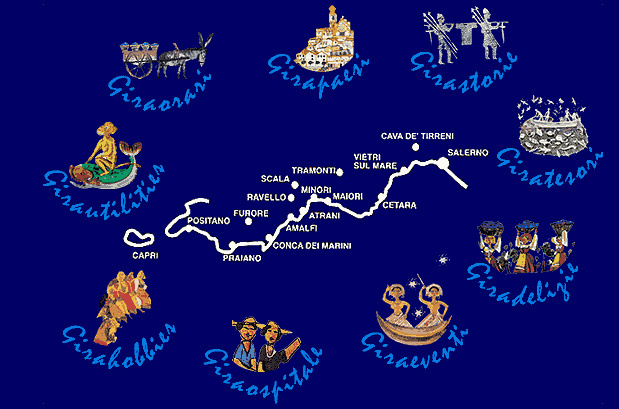 Giracostiera is your interactive platform to get to know the Costiera Amalfitana, available in English and in Italian: just click on the name of one location, and a site pops up giving you a host of information and useful links to get more details. Surrentum is published on a monthly basis, there is also a shortened English edition. 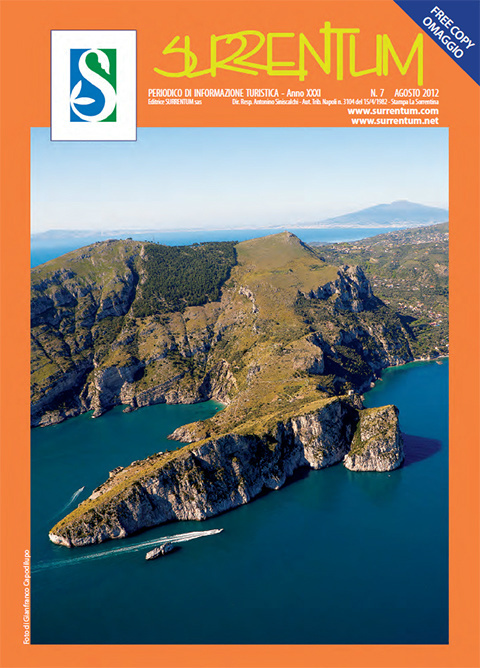 You can find useful and secret information on Sorrento and the Peninsula, travel tipps, restaurants, a map, and a news blog on Sorrento, on events, exhibitions ... Surrentum is also on Facebook: Click here for their colorful site. 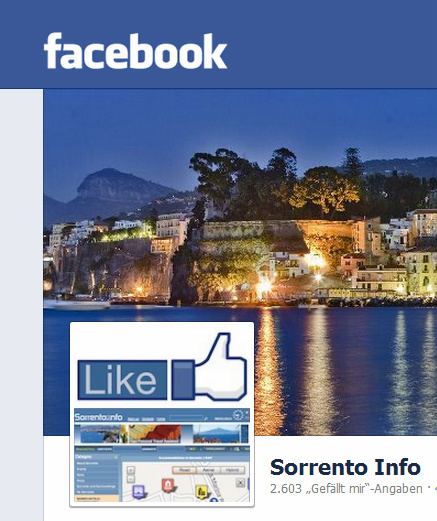 Another trove of beautiful pictures of Sorrento, take a look at their Facebook Page. Or, of course, at their Homepage Sorrento Info. La Divina Costiera: Colorful pinboard on the Amalfi Coast towns, with excellent choice of hotels and restaurants.